I am so excited to say that since moving to the Champaign Urbana area I was privileged to be a part of the Urbana Sweet Corn Festival 2012! 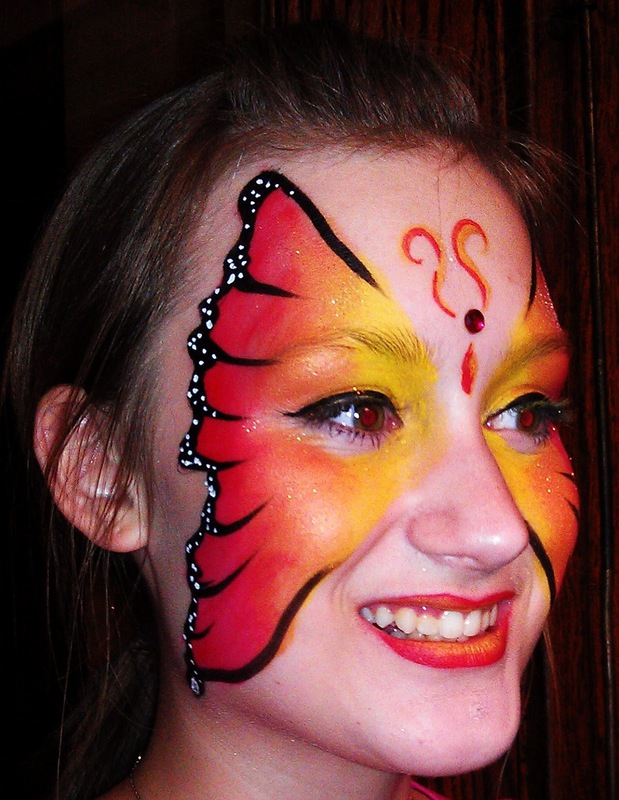 This was the first large, carnival type event The Joy of Facepainting had ever done and it was a great success. It was such an amazing event. 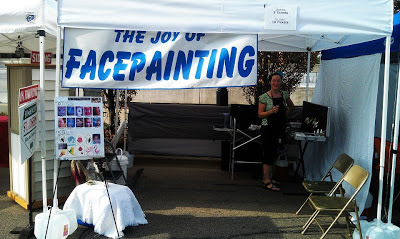 Together, with help from my husband, Jesse, we kept our line flowing and brought lots of smiles to the famous Sweet Corn Festival. What a pleasure for a fresh from the plains of Colorado girl to be a part of this long-standing and classic festival!